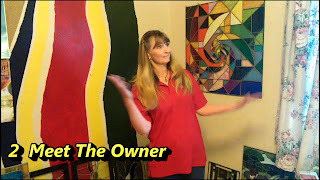 In my video about 5 ways to have a fabulous experience with gallerys, The second step is to Meet The Owner. 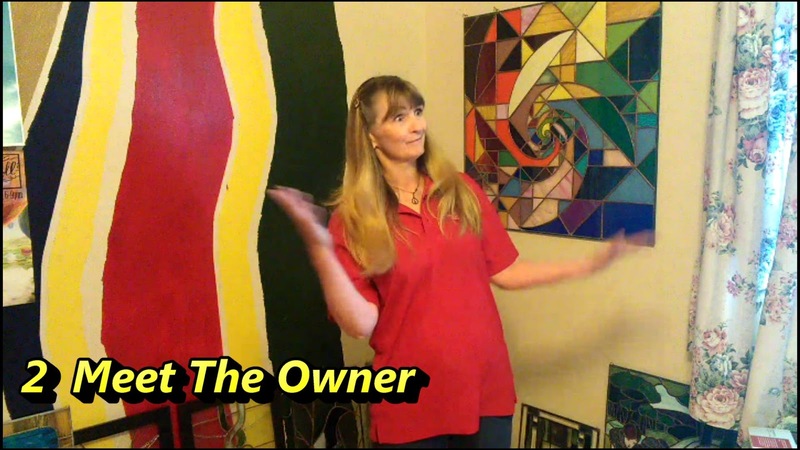 Owners of galleries are there to sell your art. Isn't that nice of them? Our job is to 'Wow' them and get to know them. Helping each other is the goal.